$501.31 Kingstown Home Declare Tufted Wingback Bed - dealepic . This Kingstown Home Declare Tufted Wingback Bed includes 1 Headboard, 1 Footboard, 1 Set of rails, 3 Slats. 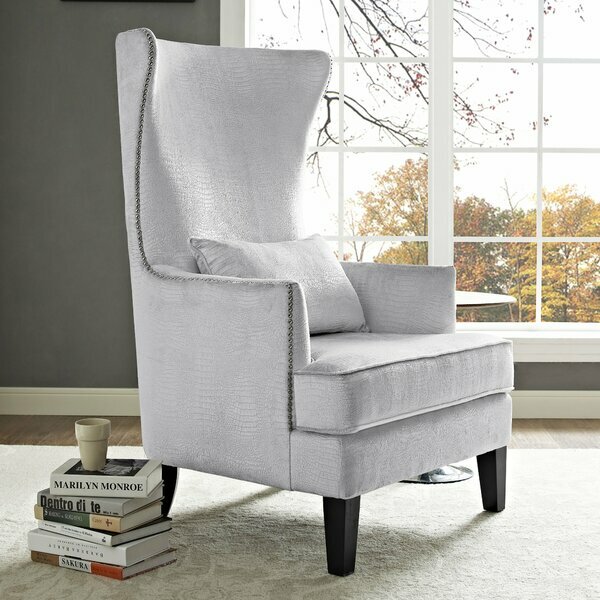 It is an elegant button tufted wingback style bed. A sturdy wood frame wrapped in our beautiful linen upholstery fabric makes the bed hard to resist and a must have furniture piece for any bedroom decor.